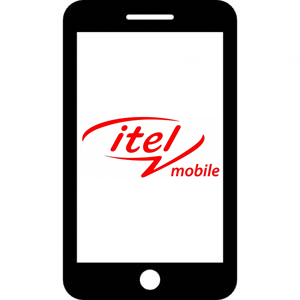 itel it1450E Stock Firmware ROM (Flash File) download other itel Android phone. Included contains Firmware and how-to Flash manual instructions. The itel it1450E running on Android v4.1.2 Jelly Bean version which is manufactured by Spreadtrum SC7710 CPU. Use SPD supported flasher Box for flash .Bin Firmware on this device. Step 1: Download and extract itel it1450E flash file on your Computer. Step 2: Install SPD SCI Android USB Driver (skip if the driver already installed). Step 3: Use Any Spreadtrum Android supported flasher Box. Step 4: Connect your device to the Computer using USB and flash the Firmware.